3). Suitable for Window and Door. window gasket extrusions can be used in a variety of applications and can be made up to customer specifications. 7)temperature can be -40 to 150 degree centigrade. Application Automative: Ford , GM ,JEEP, TOYOTA Etc. 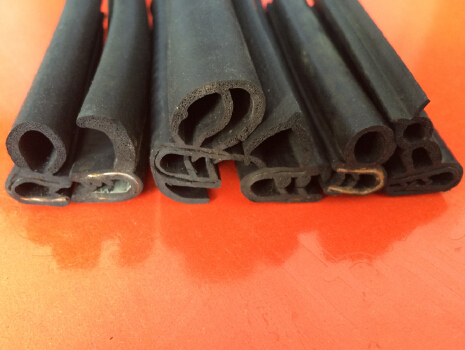 we can provide many kinds of EPDM automotive glass seal weatherstrip, Such as Auto Window Seal, Car Door Seal, Rubber Belt Weatherstrip, Decorative Edge Trim, Rear Hatch Seal, Rear Quarter Panel Seal, Glass Run Division Bar Seal, Vent Seal, Cowl Seal, Glass Run Window Channel etc. The application fields include: automobile, construction, machinery, electronics and furniture making. EPDM material used to make surface smooth and , good elasticity, good foam evenly, waterproof performance of first-class, anti-ozone, anti-aging, bears the resolver performance to be good.